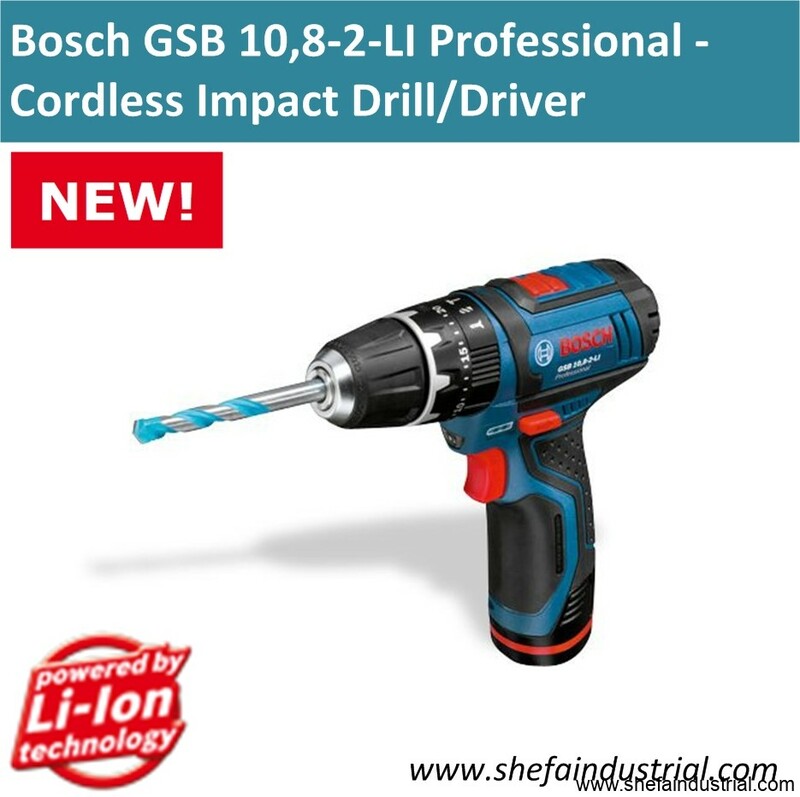 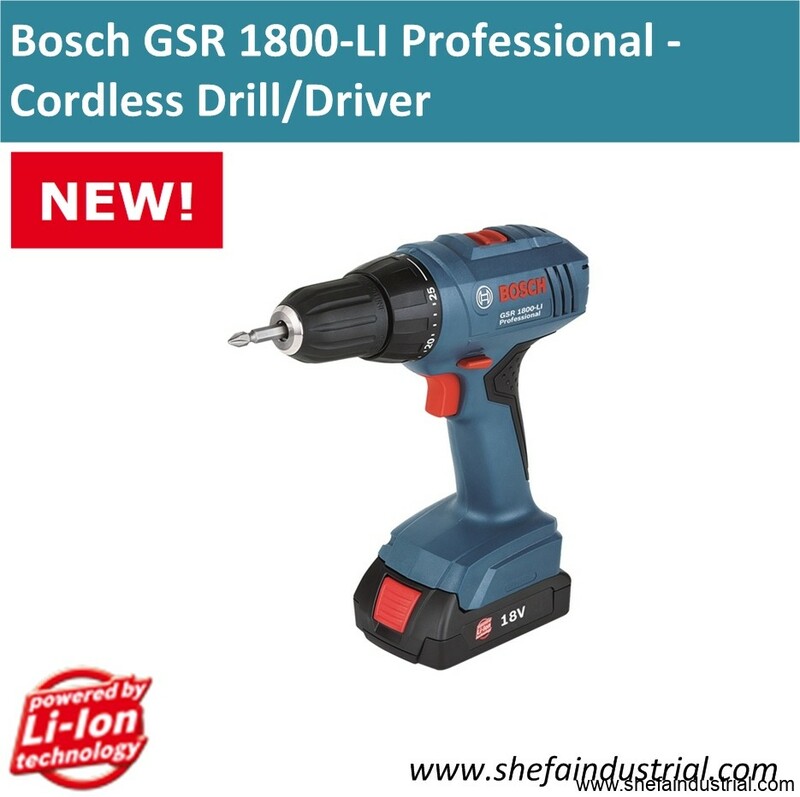 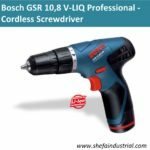 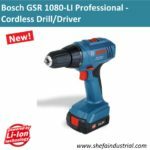 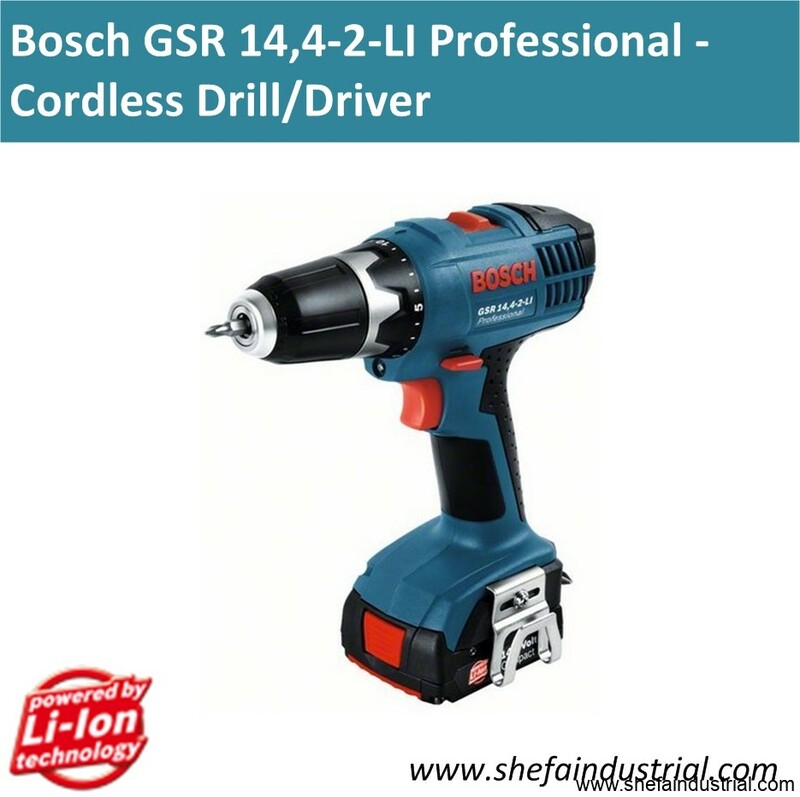 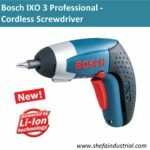 Cordless Tools – Lithium-ion Technology – Shefa Industrial Products Inc.
Cordless tools with Bosch lithium-ion technology set new standards in power and reliability. 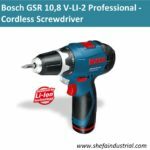 These tools impress with their particularly long battery runtime, optimum weight and extreme robustness. 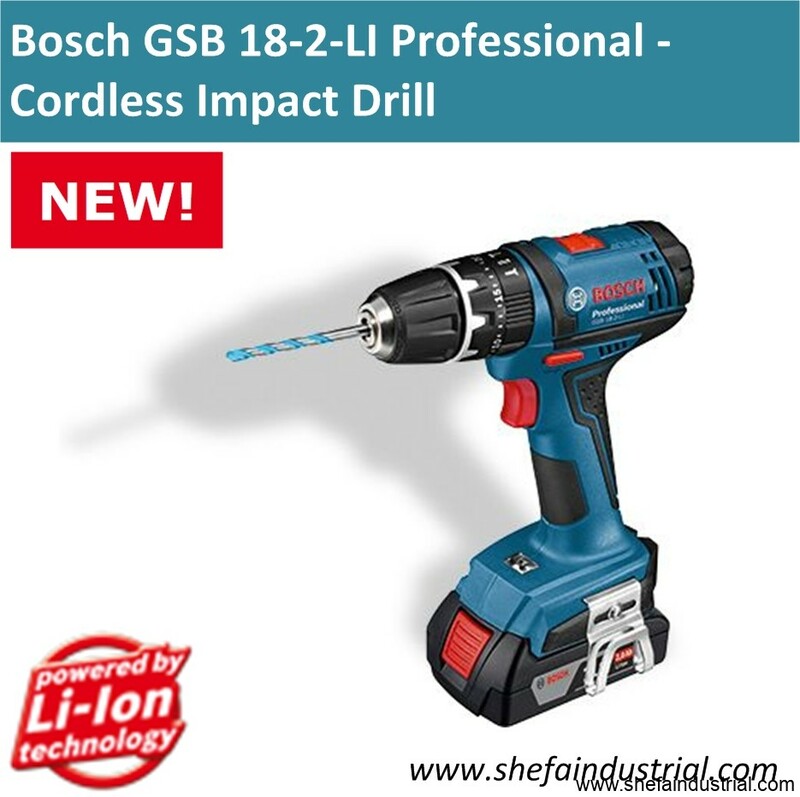 Bosch is the fi rst manufacturer to off er a comprehensive product system with lithium ion technology in every voltage class.